The Queensland Government has announced a new grant program aimed at boosting jobs and creating new opportunities in advanced manufacturing through innovative community hubs. Minister for State Development Dr Anthony Lynham said the $450,000 Hackerspaces Grant program is supporting the next generation of Queensland’s innovators, problem solvers and makers with well-equipped spaces where they can create the products and jobs of the future. “The Palaszczuk Government is committed to supporting Queensland’s makers and entrepreneurs to realise their ideas,” Dr Lynham said. Hackerspaces are informal places where people can meet to share their interest in technology, tinker with tools, work on individual or shared projects, and learn from one another. Mr Lynham said the said program was ‘an important initiative’ of the Queensland Advanced Manufacturing 10-Year Roadmap and Action Plan and would increase the effectiveness of these community-operated physical places. “Our manufacturers can go to hackerspaces to solve problems, source potential talent and increasingly involve the community in the high-tech world of advanced manufacturing,” the Minister noted. “They’re also spaces where people, and especially young people, can learn about DIY and maker culture. 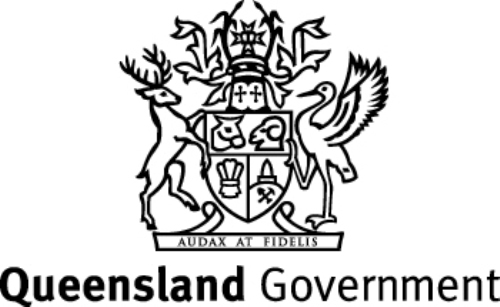 The Palaszczuk Government wants to ensure the $20.3 billion sector and Queensland advanced manufacturing companies continue to be globally competitive and innovative to generate the jobs of the future,” he concluded. The Hackerspaces Grant program was launched at Brisbane’s first BrisMakerFest, which Minister for Innovation Leeanne Enoch described as ‘vital’ to ensuring the pipeline of Queensland entrepreneurs were supported to make their mark. “Innovation is critical to both emerging and traditional industries – including manufacturing and agriculture – to ensure Queensland remains at the forefront of a rapidly changing global economy,” Ms Enoch added.